Dou Qiao is a genius negotiator who is the star of the US-China Business Council. 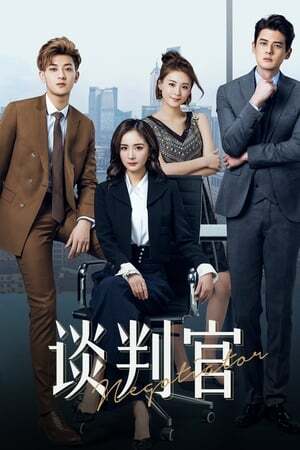 Male lead Xie Xiaofei also works as a negotiator, but is actually the sole heir of a wealthy Chinese-American corporation who wants nothing to do with the family business. He vents his frustrations on Dou Qiao, though their bickering relationship soon takes a romantic turn. 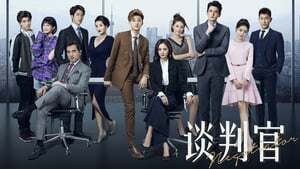 The couple separates after Dou Qiao discovers the Xie Family had a hand in her parentsâ deaths, only to meet several years later as negotiators of rival firms.